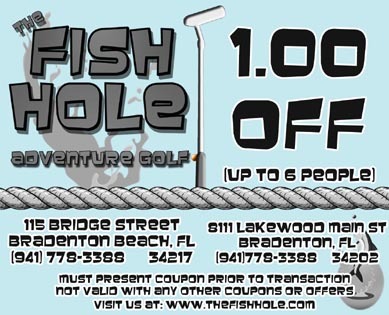 Of Our 18 Hole Adventure Golf Courses! Copyright © The Fish Hole, 2015. Website Design & Development by Zora Creative.